It has been a strange couple of days since I’ve returned home from Texas. I assumed I would fall asleep immediately on the night we returned and catch up on the hours of sleep I had lost during the trip. I assumed my body would be fatigued and ready to finally quit once I made it home. Yet somehow, to my surprise, I had quite a lot of momentum to unpack my bags and take a nice long shower before bed. Truthfully, I think I was still excited. The fire that burned inside of us all, that had kept us all going as we pushed ourselves to our limits during the last two weeks, was still stirring inside me. Now that my life has returned to a normal pace over the past few days, I have had the chance to reflect on the various ways that Beyond Borders has positively affected me for the rest of my life. 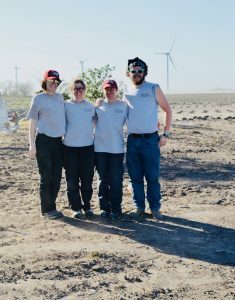 Based on the presentations I had seen beforehand by previous Beyond Borders teams, there were a number of takeaways I was expecting to gain from this experience. First, I was expecting to gain technical skills. As mapping apprentice, I knew I would be presented with a ton of information in order to solidify the foundation I would need to apply the principles of mapping to future scenarios. 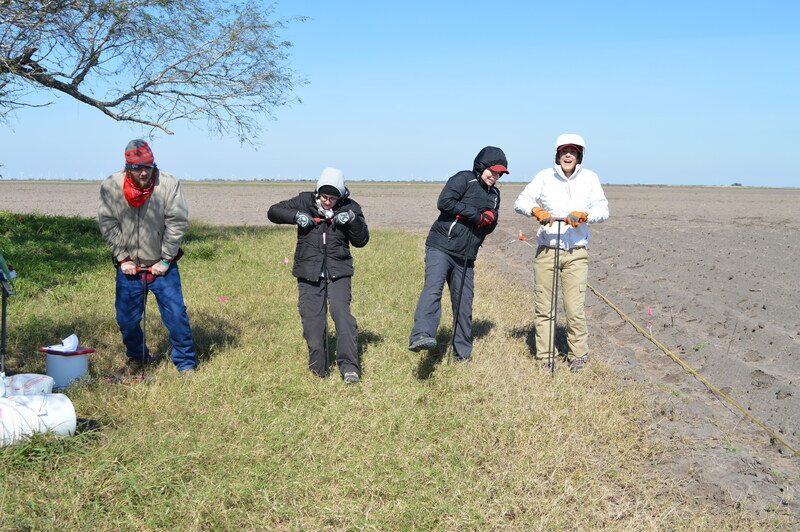 I was also hoping to refine some of the essential techniques for successfully surveying and excavating a site. Second, I expected to gain perspective in regard to the sociopolitical issues going on at the Texas-Mexico border. Third, I expected to gain professional relationships with colleagues and volunteers participating in the exhumation of buried migrants. All of these expectations turned out to be true, but I learned so much more than I was originally expecting. I was astonished by how well our team worked together. For how little we knew each other, we shared some incredible, collaborative moments from the moment we began working together on our quadrant. The sheer magnitude of individuals that needed to be exhumed from the cemetery surpassed all of our expectations. What was initially assumed to be up to 30 migrants buried at the cemetery became over 70 individuals scattered throughout the cemetery in unmarked graves. After knowing almost nothing about the site beforehand, we practically went in blind on our first day. We were not able to devise a plan as we hoped, so I learned a lot about thinking on your toes. 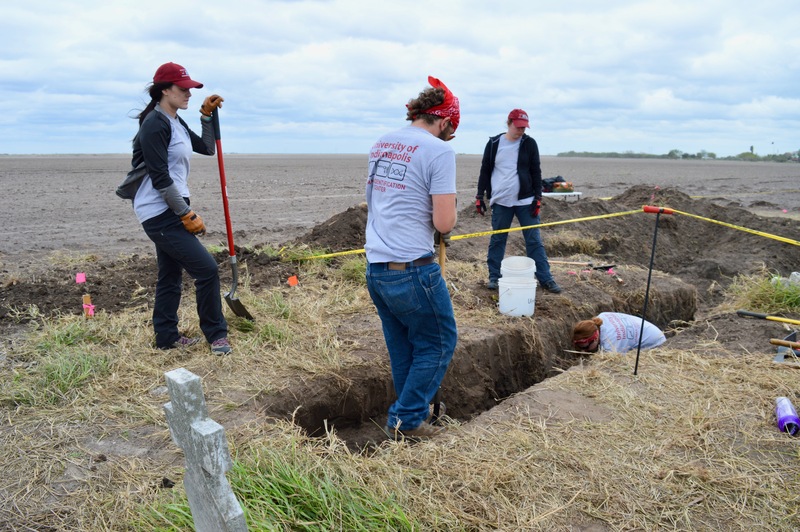 The quick-thinking, collective, group-effort that took place during this trip was an essential lesson that I will be able to apply to forensic anthropological recoveries in the future. I was also amazed by how raw and real the South Texas border issues felt on a daily basis. For instance, there was security present at most establishments due to high crime in the area. 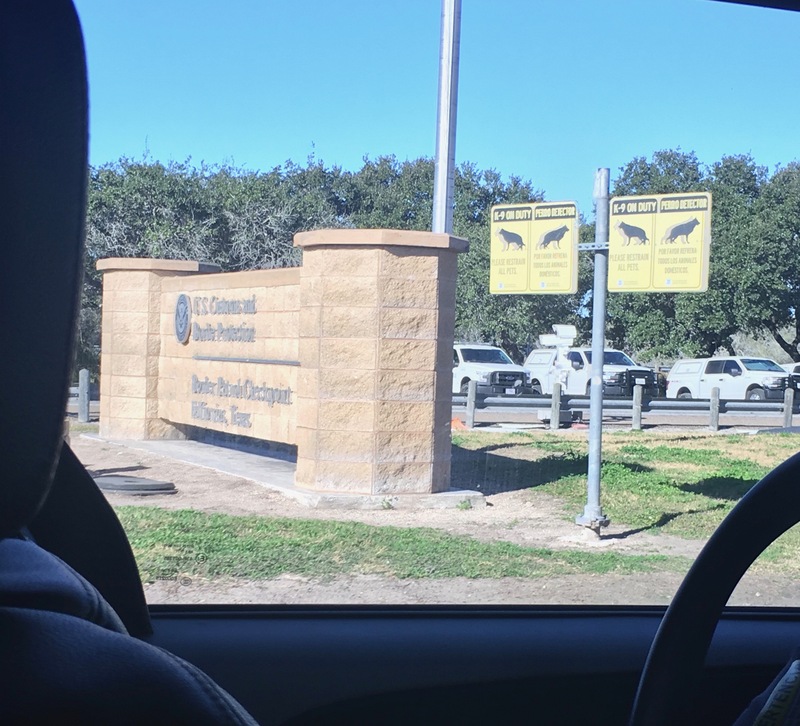 Even the vehicle checkpoint in Falfurias, with regular and infrared cameras facing every direction, was there to protect against drug and illegal immigrant smuggling into the Northern parts of the state. I also found that some of the attitudes towards unidentified migrants were represented in the treatment of burials. Their lives are clearly not regarded with the same importance as you would expect to see with other citizens and identified individuals. That is why volunteers like us are so important in helping to give their identities back, so their remains can be rightfully returned and their loved ones can receive the closure that they long for. There is genuinely no better educational experience than being placed in a real-life application of the techniques we have been studying out of textbooks for years. I learned so much about my UIndy colleagues and Dr. Latham during the 11 days we spent together. We shared so many laughs, coffees, spicy foods, physical struggles, and inside jokes together. Plus, although we felt slow and loopy at times, we never lost sight of our goals. The fire still burns inside me from this humbling, humanitarian experience and I cannot wait to share it with friends, family, and strangers — to spread awareness about the silent loss of human lives taking place in our country. Hope to see you again soon, Texas.